Bring a project and work on it in our Electronics Lab or Classroom Space. 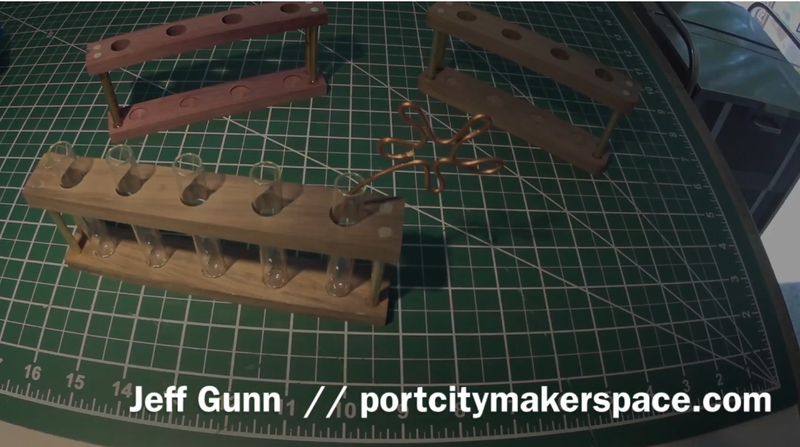 Share, meet, and collaborate with other makers. 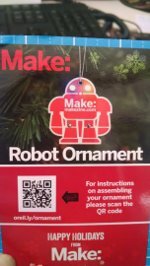 The makerspace will be closed to non-members between December Sunday 25th 2016 and January 2nd 2017. If you need to contact us you can send an email to shop@portcitymakerspace.com, but our phones will not be answered during that time. Thanks! Want to host a meet-up in our common area? Submit a request! Groups can meet for free! We know we want to expand the share workspace offerings we have here beyond just the metal, wood, auto, and electronics spaces, but we need your help figuring out what to do! Tell us what space you would want to be available here, and how you might be able to help get it set up! Five non-profits, including our makerspace, were selected by the Fabulous Find this month of donations! 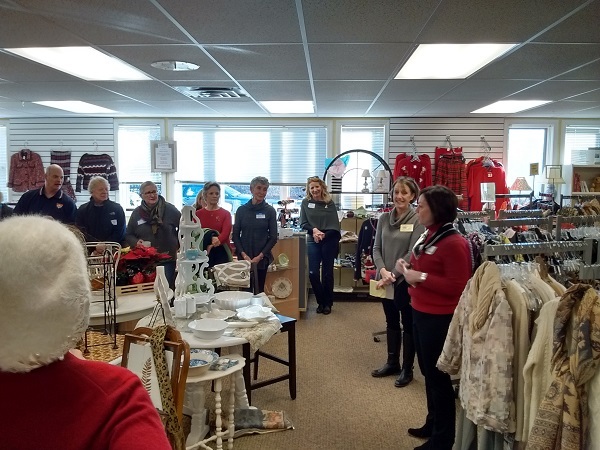 For those that aren’t familiar with it, the Fabulous Find is a thrift store that dedicates its sales to supporting other non-profits related to the arts, environment, food pantry, fuel assistance, animal shelter and educational organizations. The non-profits they select each month receive a portion of the sales generated during that month. A couple of us from the makerspace attended the kickoff meeting for this month and got to witness previous organizations receive checks of $7800 each!Help us this month by making your thrift store purchases at their shop! See our posts about it with #fabulousfindkittery on instagram! Back by popular demand! Attendees learn to make simple soldered circuits at the Dover Public Library. 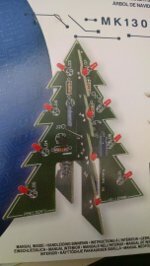 Participants will use a hot soldering iron to melt solder and then fuse LED lights to a robot badge ornament for the tree or a light up 3D Christmas tree! This workshop is already full up, but stay tuned on the library’s page and newsletter for more in the future! 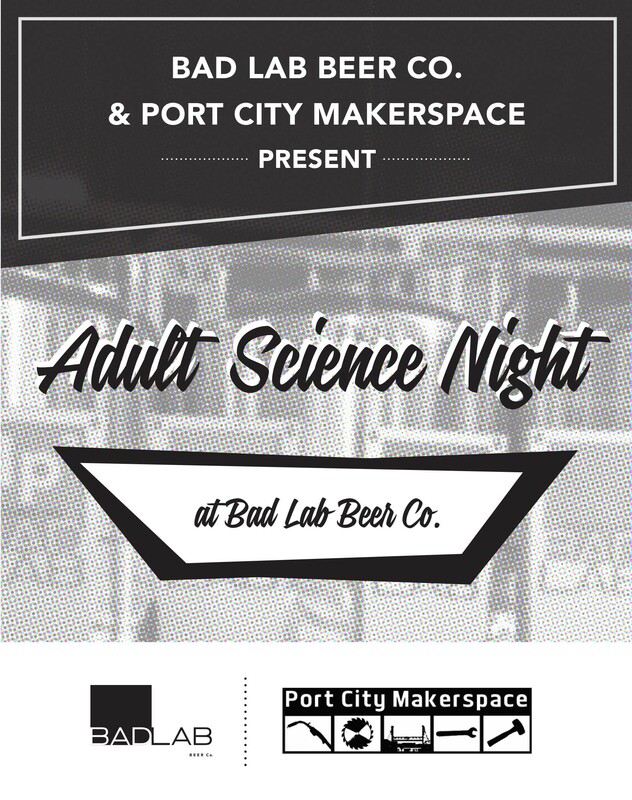 Alex and Jeff will be doing a 3D Printing demo at Bad Lab Brewery in Somersworth! They will be talking all about how the custom-built 3D printer works, how they made it, and how easy it is to make a 3D print! Free to attend! Suggested donation of $8.